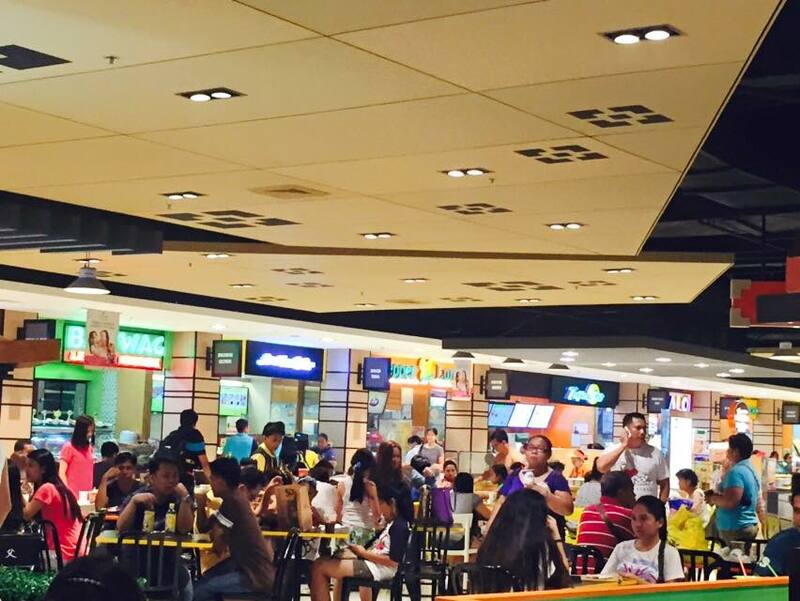 SM mall-goers will be happy to note of the new and improved interiors of The Foodcourt in SM City Fairview. 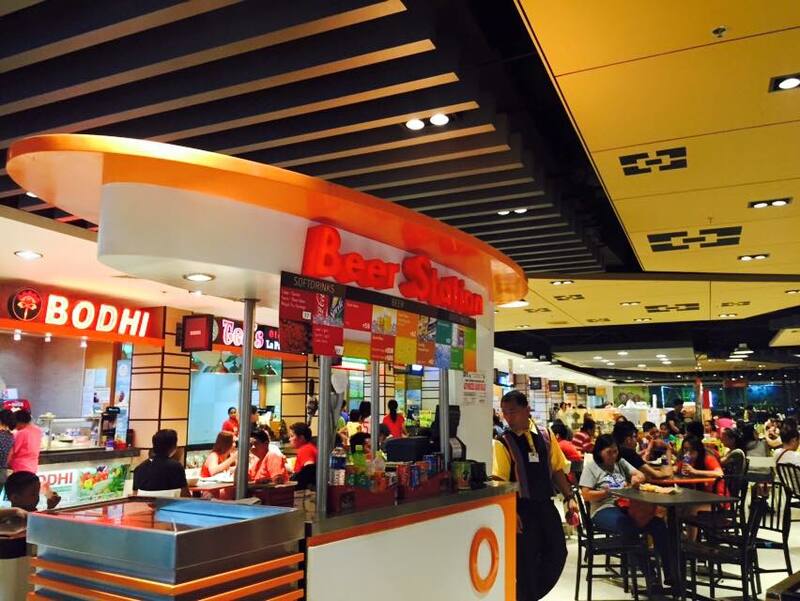 The total make-over gave it a fresh new look plus new food offerings from its concessionaires. The new dining layout with colorful tables and chairs plus the moderni-ish interiors really makes it a happy and relaxing dining experience with family and friends. 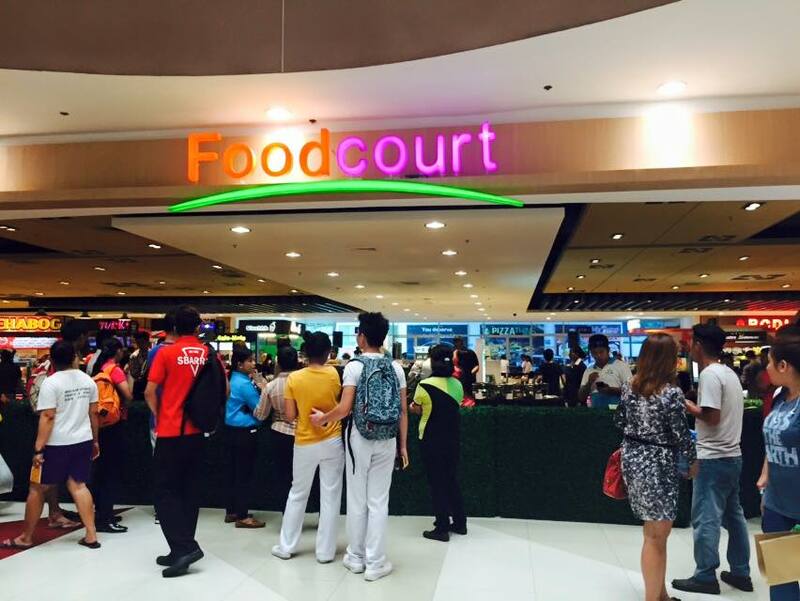 The new foodcourt ambiance is also paired with delectable food choices to satisfy the hungry tummy. SM Foodcourt has always been known to give customers the widest selections for a fast, filling meal, especially in the newly renovated SM City Fairview Foodcourt. 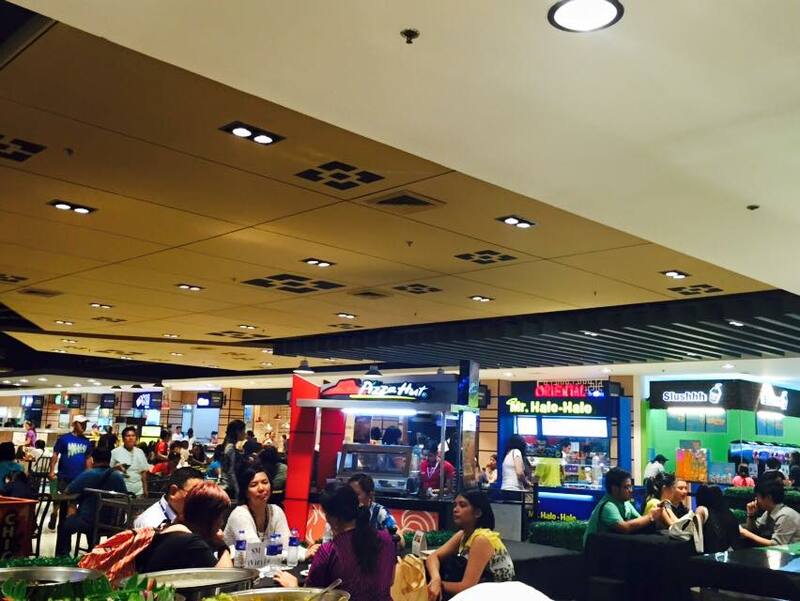 The food offerings are a diverse mix of cuisines around the world while the Filipino fares give customers a chance to experience regional delicacies all in one place. 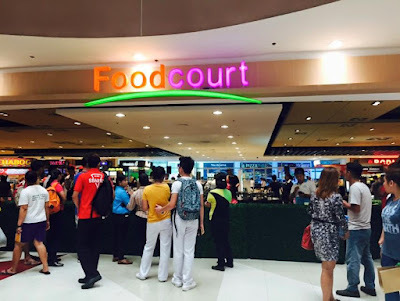 Whether you are looking for a fast, hot filling meal or looking to enjoy bonding moments over good food with family and friends, the new Foodcourt at SM City Fairview is the perfect place to meet and eat. 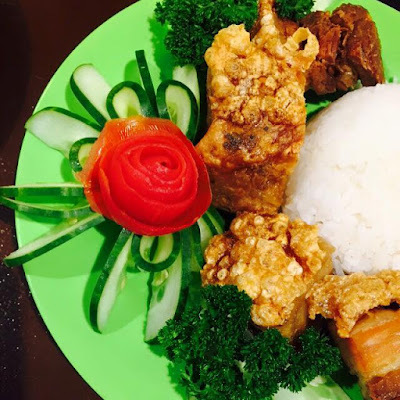 The food is served fresh and just by looking the at choices can work up an appetite.